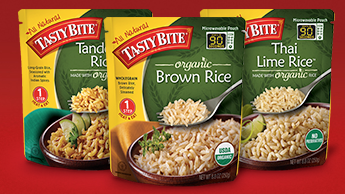 Healthy Living Market Coupon Matchups Thru 10/28! 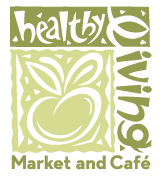 There are currently some great deals thru 10/28 at Healthy Living Market! With Thanksgiving right around the corner it's a great time to stock up on Organic Cranberry Sauce & Organic Canned Pumpkin Puree or Squash for only $1.50 each, FREE Organic Frozen Vegetables plus GF Corn Bread Mix & Organic Rice Mixes for only $1 each! Purchasing one of each of these items alone would cost over $16 but after sales and coupons you are only spending $5...plus these items are organic! Print additional copies of the coupons so you can grab a few more of each item to further your savings. Organic Carrots - $1.29 lb. Organic Red Pears - 50% off at $1.49 lb. Eco Grown Covington Sweet Potatoes - $1.75 lb. Eco Grown Butternut Squash - $0.79 lb.